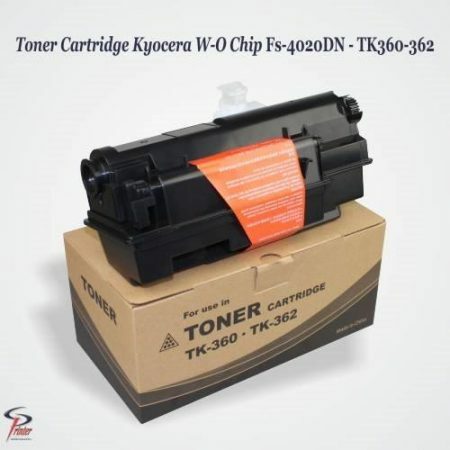 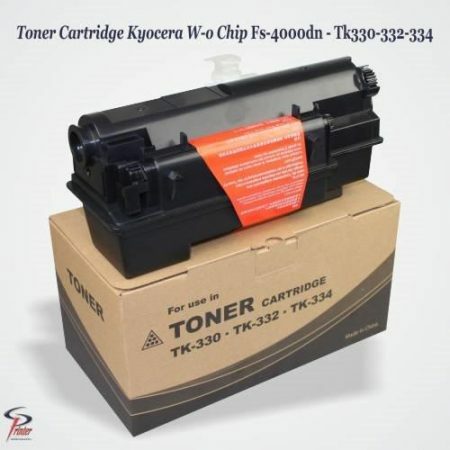 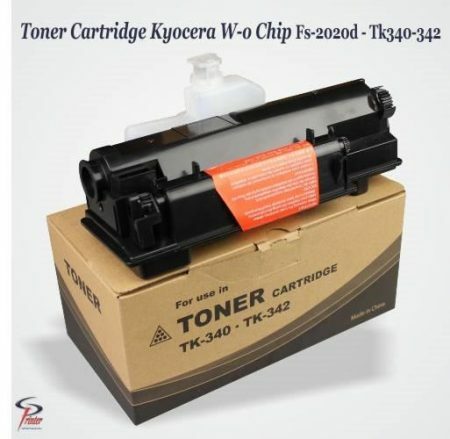 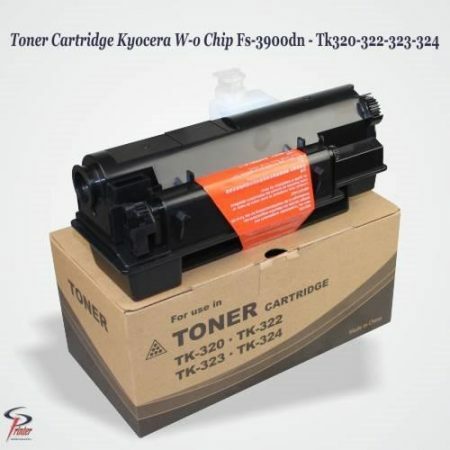 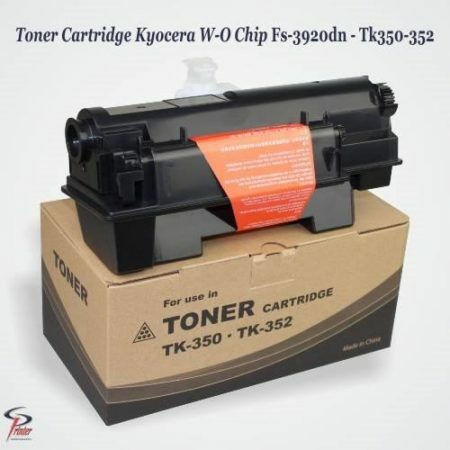 TONER CARTRIDGE KYOCERA FS-3920DN TK350/352 TK-350 TK350/352 Toner W/O Chip - 450g/Pc - 14000Pages. 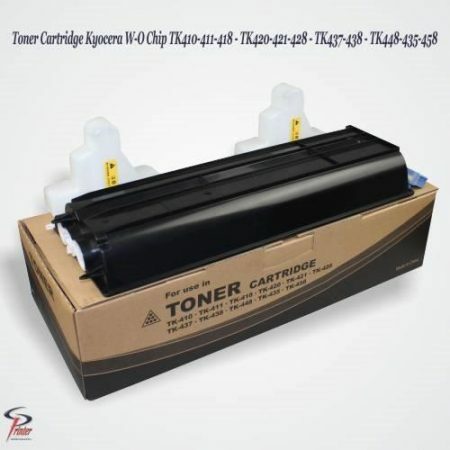 PRECIO: 60.000.00 INCLUIDO IVA. 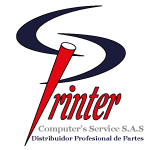 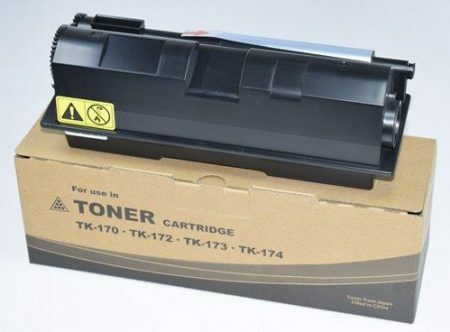 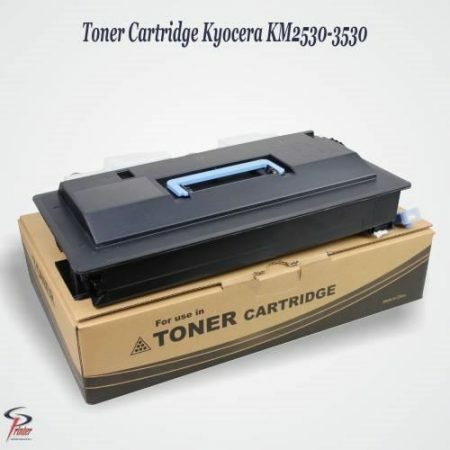 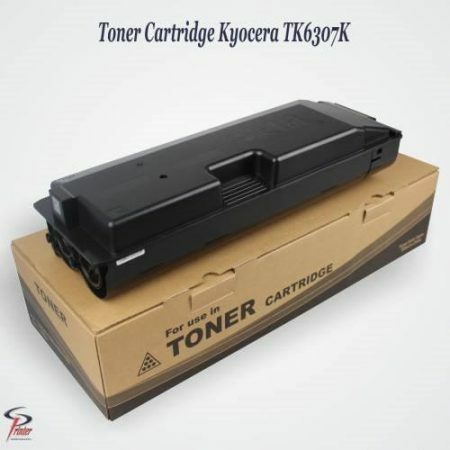 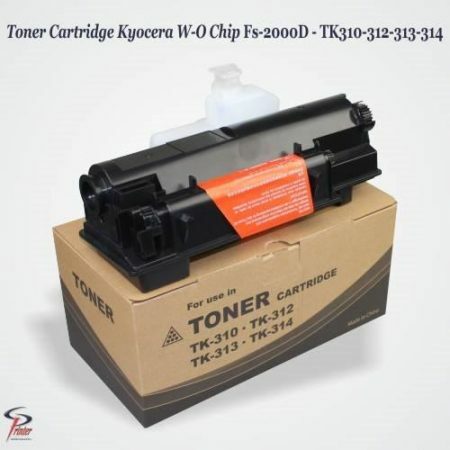 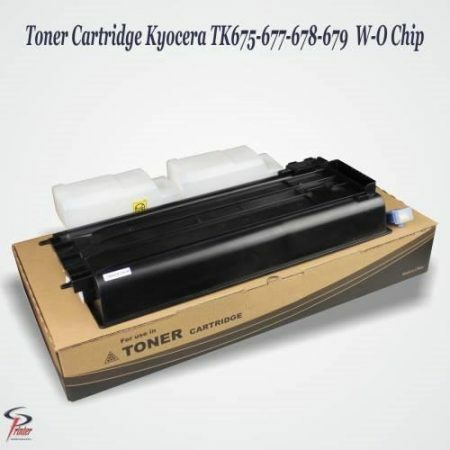 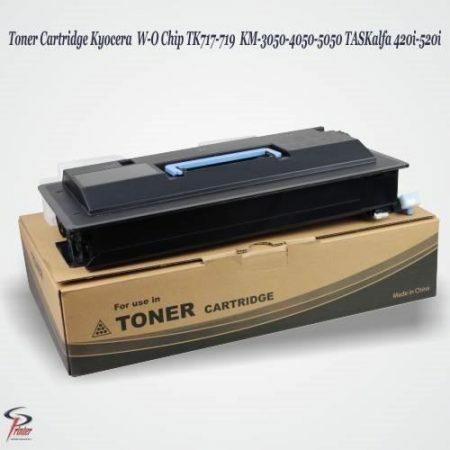 TONER CARTRIDGE KYOCERA TK-6307K TK-6307 CARTUCHO TONER.